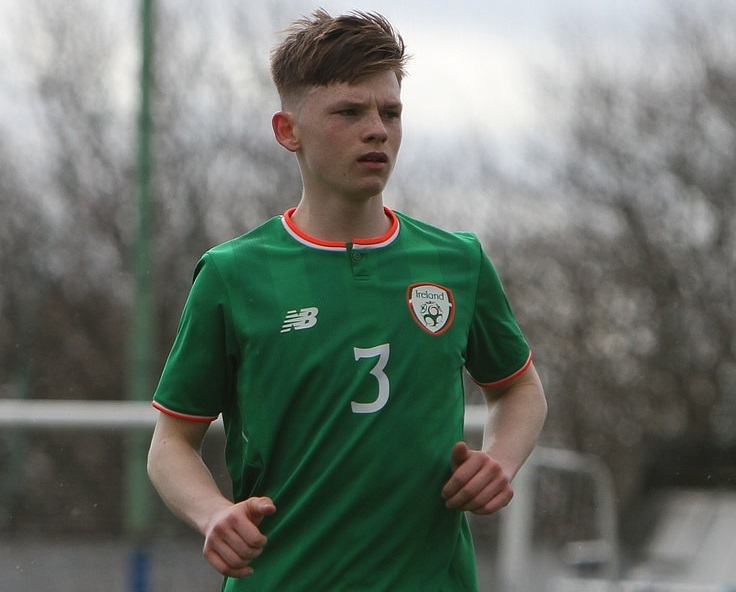 Congratulations to Bohemians U19 captain Andy Lyons who has been called up by the Ireland U19s for the friendly double-header against Wales. Tom Mohan’s side face Wales in Longford (Sunday September 9, 3pm) and in Galway (Tuesday 11, 12pm). Come on you Bohs in Green.